An X-ray of the Romanian Healthcare System: What’s Really Going On? 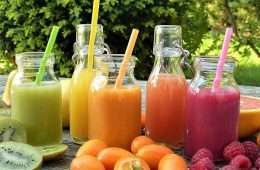 For two years in a row, Romania has occupied last place in the European Health Consumer Index (EHCI). The index analyzes national healthcare for 35 countries, looking at variables such as accessibility (waiting time for treatment), treatment outcomes, range of services offered, preventative care and pharmaceuticals. Romania has proven to have a weaker medical system than Bulgaria, Albania, Macedonia and Montenegro–all nations with a much lower GDP per capita than Romania. 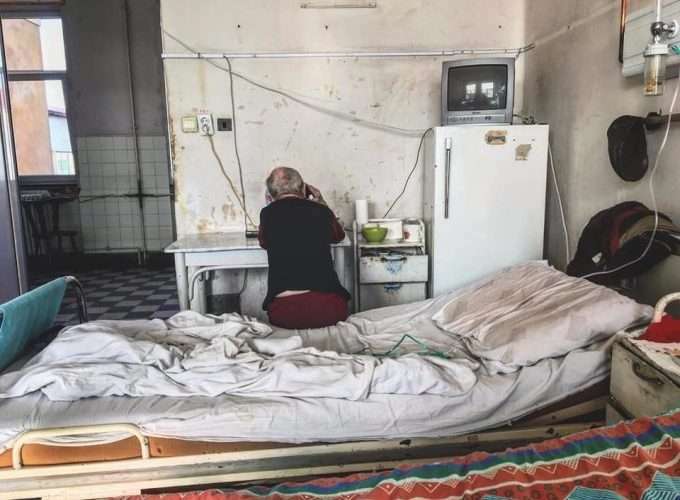 Shared hospital room in Bucharest. Photo credit: Digi24. Like most countries, Romania has two types of healthcare systems: private and state. Because the government does not provide any support to private hospitals, they thrive by over-charging patients for consultations, investigations and optional treatments. State services aren’t in good condition, either. 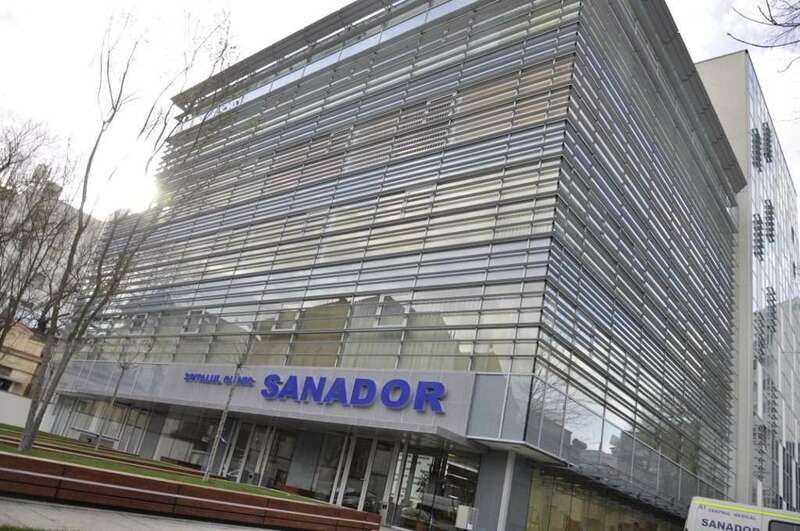 Private Hospital Sanador in Bucharest. Photo credit: Sanador. Doctor Marcel Moisa is the manager of “Dr. Panait Sarbu,” one of Romania’s emblematic state hospitals. He took over the hospital in 2010 and worked on improving the facility after a fire accident where five babies were killed. Staphylococcus Aureus among nine nurses, two doctors, and eleven babies. They were all presumably infected while in the hospital. Unfortunately, it doesn’t look like this is going to happen any time soon. 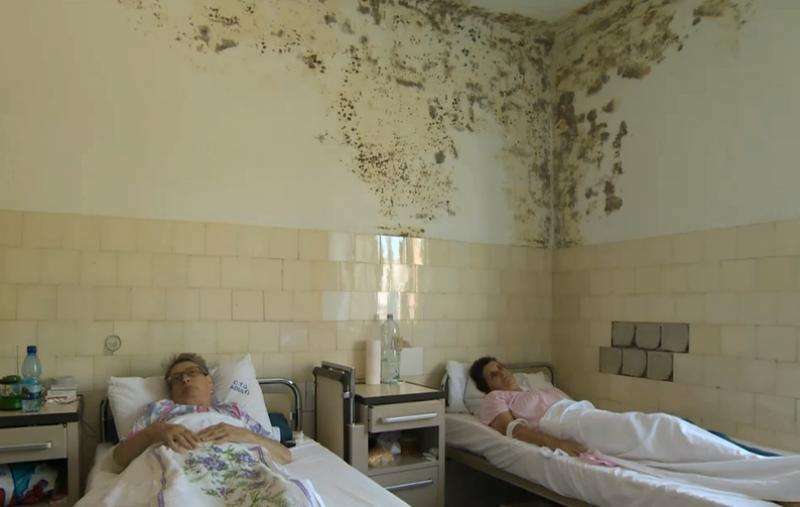 Shortly after this incident, Mayor of Bucharest, Gabriela Firea, issued a statement saying that, “We have to apologize to the parents,” but also admitting the need for the hospital to reopen as quickly as possible since “many women wait to get in.” She also pointed out that these types of infections often appear because patients aren’t respecting basic hygienic standards. 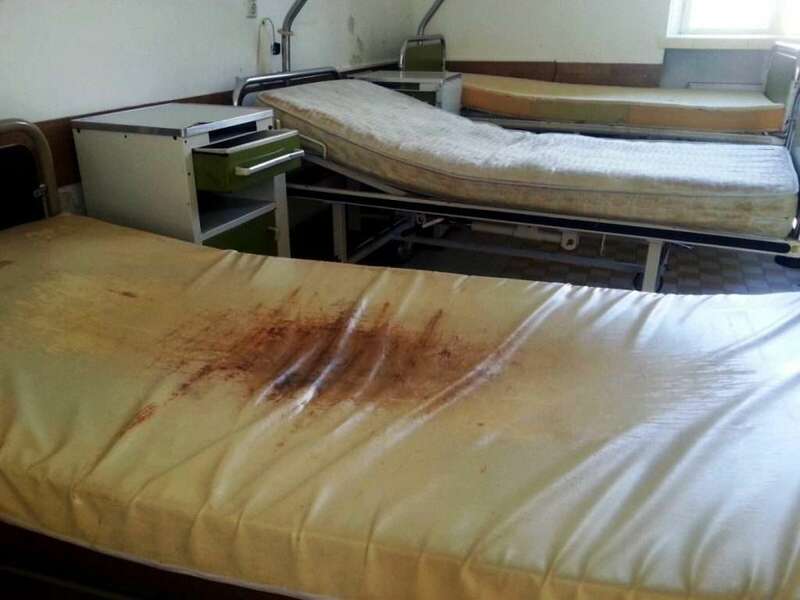 Hospital beds in Sibiu. Photo credit: Turnul Sfatului. Citizens rebutted that hospitals should have the equipment and procedures to prevent the spread of pathogens to other patients. 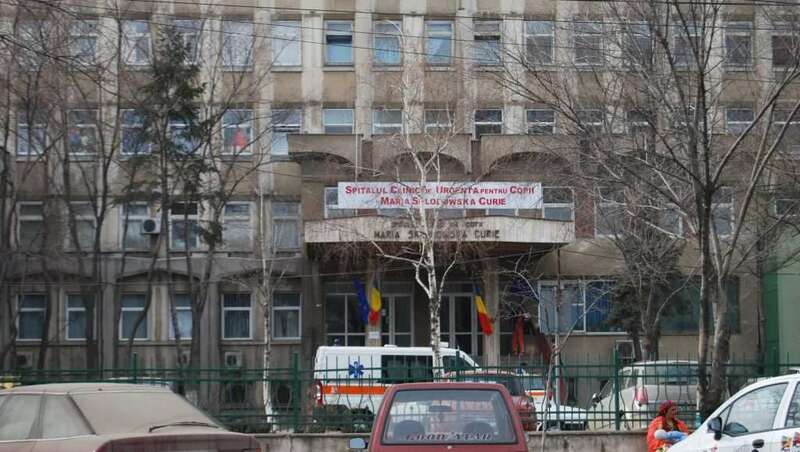 But any Romanian citizen will tell you that while technically not permitted to ask for money, staff members at state hospitals have come to expect bribes in exchange for safe, professional medical services. It is often the case that nurses intentionally move slowly before cash is handed over. This has unfortunately become a much too common practice throughout the country, as salaries are very low compared to other European countries. According to Adevarul.ro, a salary for a job in Bucharest is 60% higher than a salary for the same job in the countryside. Marie Curie Children’s Hospital. Photo credit: Rnews.ro. Orthopedic Pediatrician Dr. Petre Neagoe states that some specialists have left the country because of the corrupt system–including himself. Neagoe used to work at the Marie Curie Hospital in Bucharest. One day, when he was performing a surgery on a patient, he noticed that his tools were missing. Half an hour later, the head nurse told him that the chief of department, Dr. Burnei, took the tools from the operation room. Burnei’s justification was that Petre was only 40 years old and too young to conduct the procedure. Neagoe has been working in France ever since the incident; and Dr. Burnei has since been accused of bribery and conducting unauthorized surgeries on children. 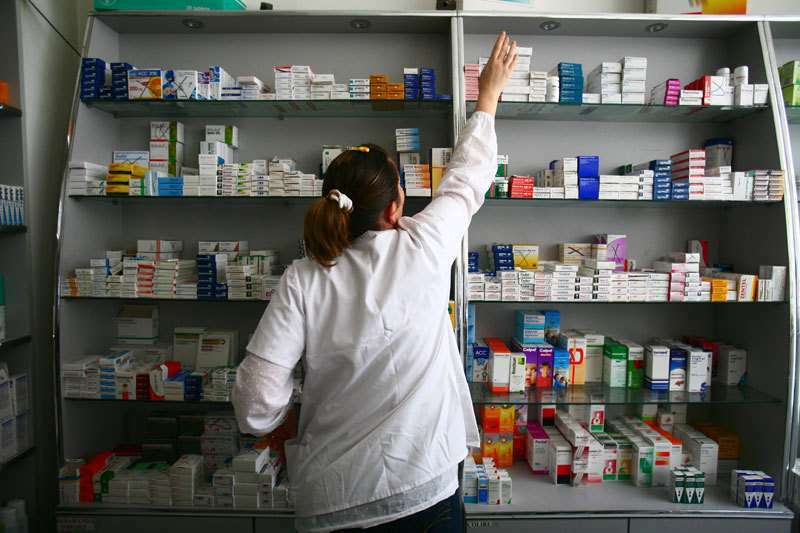 Pharmacist sorting out medication. Photo credit: Gandul.info. Various AISB staff members have had some shocking and very unfortunate experiences with the Romanian healthcare system. English Teacher Selina Parnell couldn’t obtain a vaccine for her baby until months after he was born, causing unnecessary stress on her and her family. 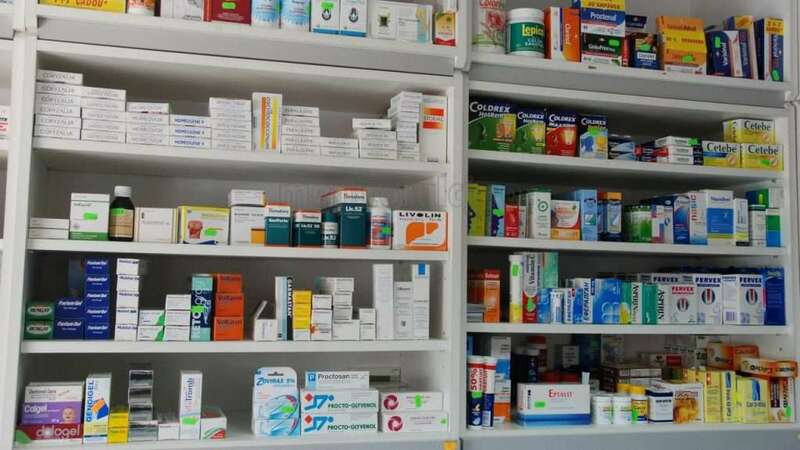 Medicines displayed in a pharmacy. Photo credit: TV8.md. How do we fix this broken system? Unfortunately, there’s no quick solution. A fundamental reform that takes all aspects into consideration (most importantly finance and control) is the only option to give Romania’s healthcare industry a clean start. And in order to encourage skilled doctors to stay and work in the country, the government must offer them better wages and working conditions. With a presidential election looming in November, we can only hope that change is coming. *All interviews were conducted in Romanian. 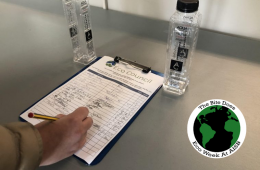 We translated them to English with the permission of those on record. 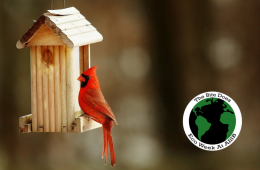 Excellent piece, well researched and informative. Thank you. I am glad you enjoyed reading the article! Hopefully, it will make people within our community more aware of what’s going on in the Romanian healthcare system. This is a very well-written and comprehensive piece exposing the problems regarding health care in Romania. I think it’s particularly galling that standards in Romania are so low relative to other countries in Europe that are statistically poorer. I appreciate the kind words. 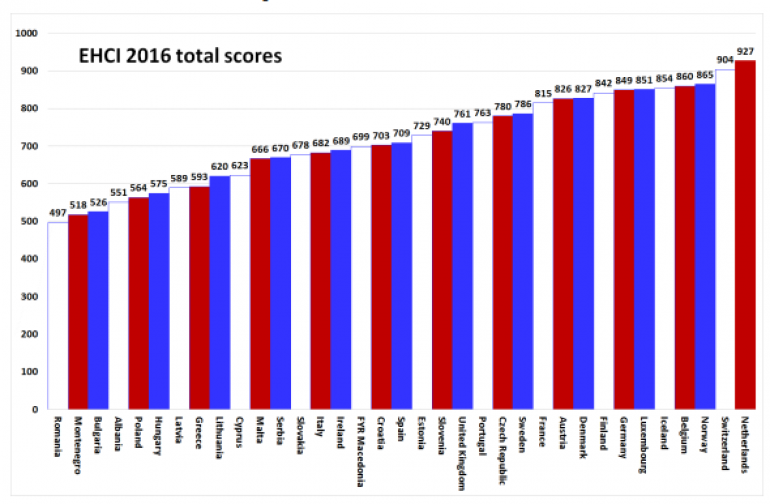 I agree with the fact that it is really shocking how Romania has lower medical standards than neighboring countries with much lower GDP per capita. I am happy you enjoyed reading the article. Very interesting & informative article, thank you Tea. Hi! Thank you for your supportive comment! I am glad you enjoyed reading it and I hope it gave you a better understanding of the Romanian healthcare system. Hi Tea, good piece of medical journalism – balanced description of issues, even though coming from a small sample size of interviewees. Happy to have an off-line follow up discussion with you amd Dr Calin on possible solutions to this. Keep writing, you have a talent! Hi Carmen! I am glad you enjoyed reading the article. I wrote it to create various discussions about the medical system and to get people talking. Glad to hear from you! I am sorry for your experience with the Romanian state hospitals. I hope this piece gave you more insight to why the Romanian medical system is the way it is.